Once you’ve completed units A through E of QC Design School’s Home Staging course, you’ll have the opportunity to complete the optional Unit F. This unit is designed for students who want to open their own home staging business. 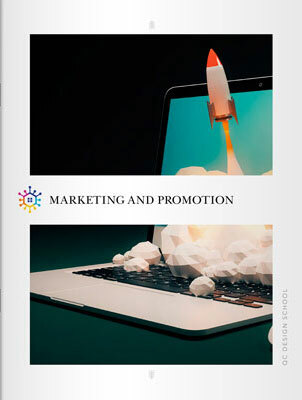 The industry-specific information in this unit will walk you through all the essential steps of starting and promoting your business. You’ll learn about the logistics of business start-up and the process behind building your brand and marketing your business. You’ll also develop valuable skills for working with clients and establishing a professional reputation. This unit teaches you the basics of the real estate industry so that you can work easily with real estate agents and help your clients achieve their sales goals. 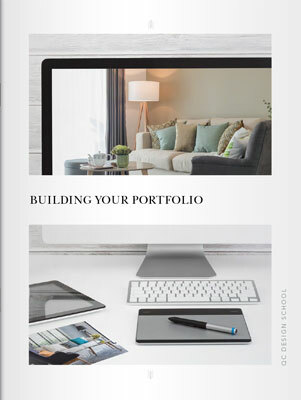 In a bonus online text you’ll discover how a professional portfolio can be the key to success as a professional home stager. Upon obtaining your home staging and redesign certificate, knowing how to operate a business is a highly valuable skill. Discover the business skills you’ll need to develop as a home stager, including how to set up your business, manage your finances and develop a business plan. 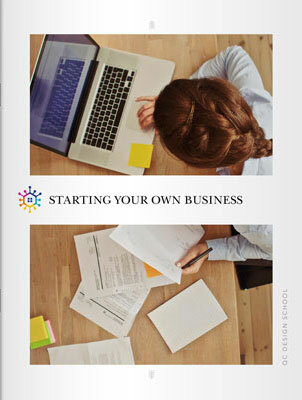 A written business plan is one of the most important organizational tools as you grow your design business. Learn how to create each section of the plan, including the cover letter, executive summary and business overview. 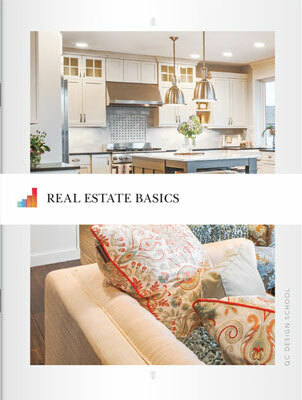 A vital component of your home staging training is learning how to market your services to clients. Learn your primary target markets, including real estate agents and homeowners, and your secondary target markets, such as home builders. Study three real-life scenarios that you’ll encounter as a professional home stager and learn the best solutions for each. Explore another set of scenarios that focus on vacant homes and on working with real estate agents. 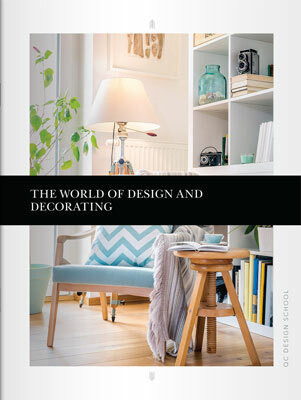 Finally, learn how to develop your website and your home staging portfolio. 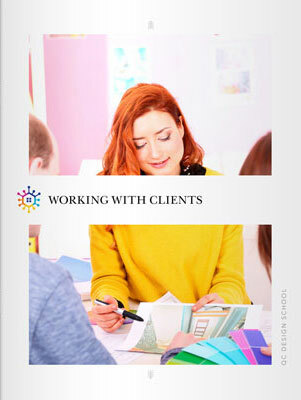 Developing and maintaining strong client relationships is an essential skill for professional home stagers. Familiarize yourself with warm and cold prospects. Study an example of an initial prospect conversation and learn how to build client relationships. Learn how to overcome objections and practice different closing techniques that you’ll need to secure home staging jobs. Explore client forms and study an example of a customer contract that a home staging professional would use. Examples of job worksheets, change orders and invoices are all provided. You can refer to them regularly in your career as a home stager. Many real estate agents hire home staging professionals on a regular basis, so it is important to understand the role of the real estate agent. Learn what real estate agents do, including how they quote prices to homeowners and what their role is in negotiating a sale. Explore the various conditions that affect a sale, such as competition, location and home inspections. Discover what’s involved in showing a home for sale, including creating a welcoming home interior and ensuring that all home staging components are complete. Your home staging portfolio is one of the most important tools at your disposal as you enter the industry. Learn which elements to include, how to choose your best home staging work and how to take outstanding photographs. Discover the best ways to present your design portfolio to clients, including through print and online formats, and study a sample portfolio page as a reference.